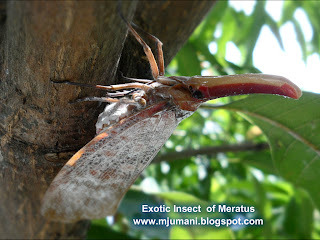 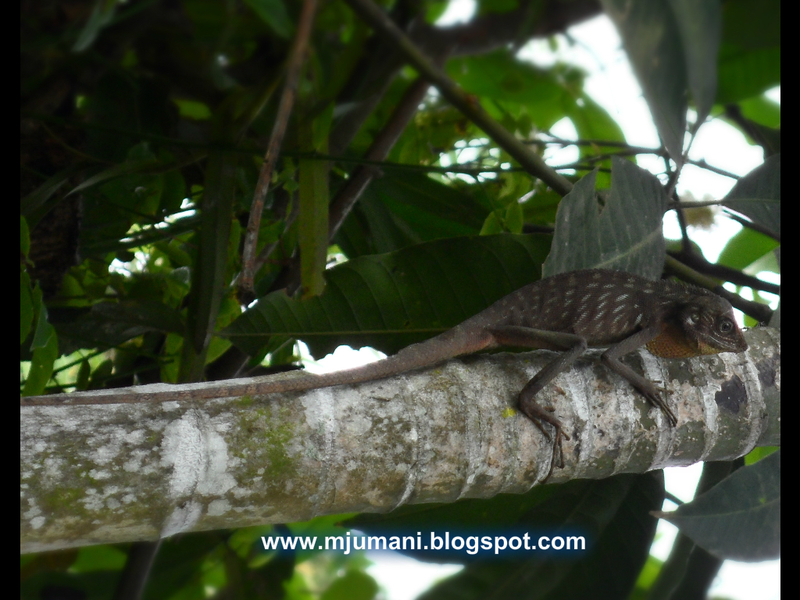 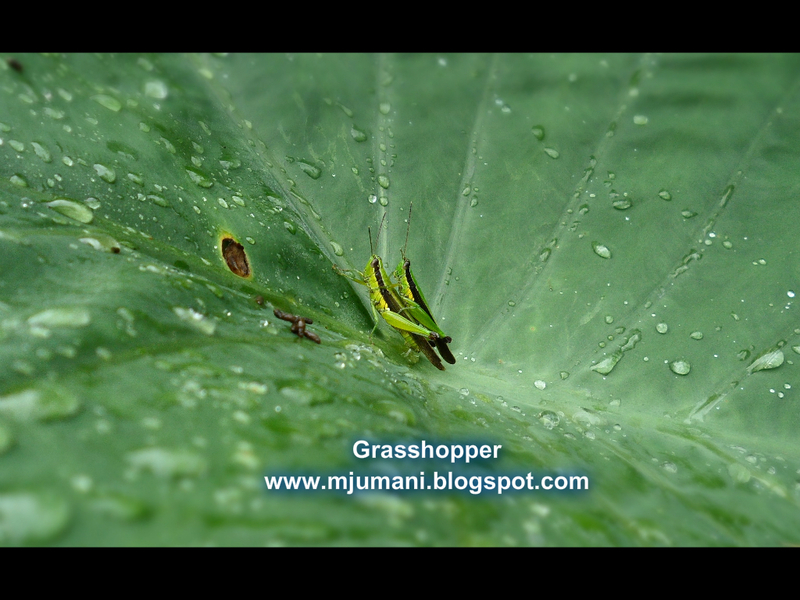 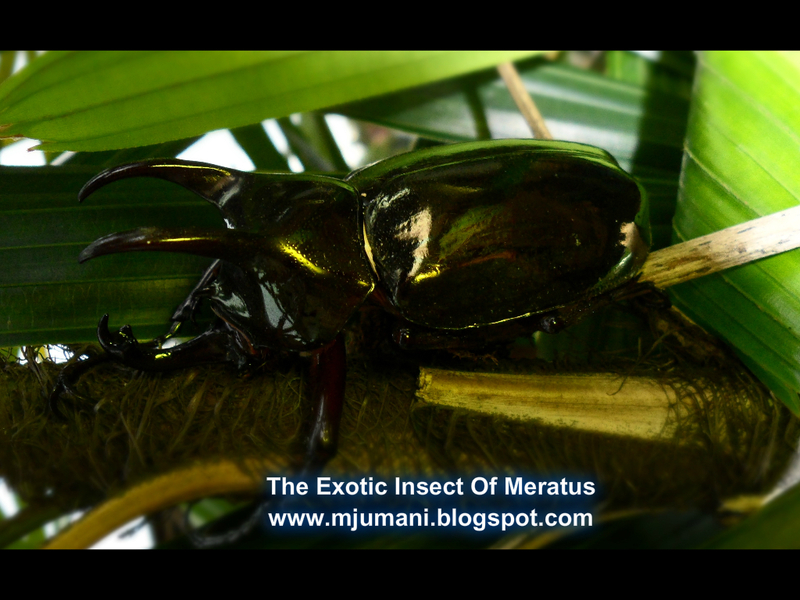 Exotic Insect of Meratus Indonesia- Any kind of insect of Meratus can be found at this forest. 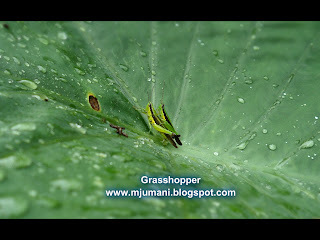 Some of them opportunity I documented. But some of them very difficult to shot by my pocket camera because the resolution is not enought to reach their. 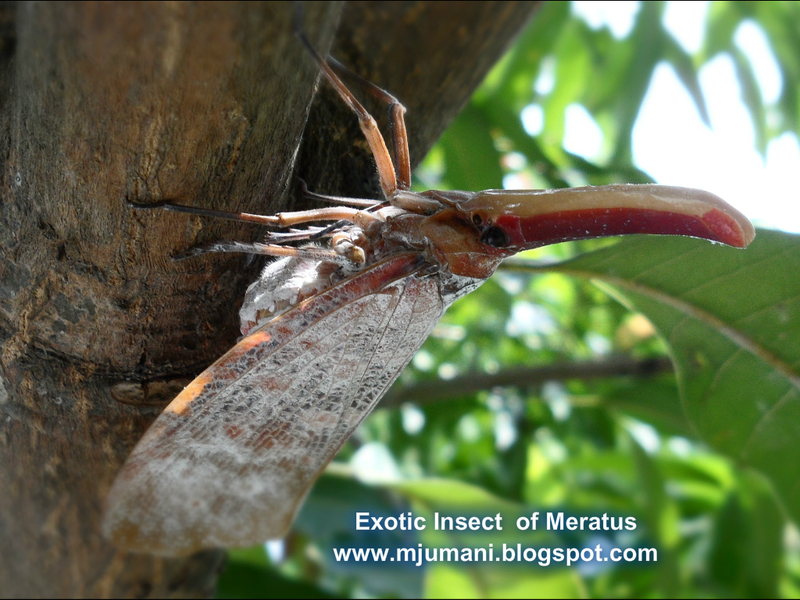 This is some pict that I make to documented the Exotic Insect Of Meratus Indonesia, maybe in another time I will bring the good camera to shot more kind of insect at Meratus forest. 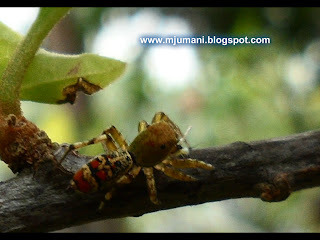 This one is unique spider that I found behind the branches, it colours very awsome. 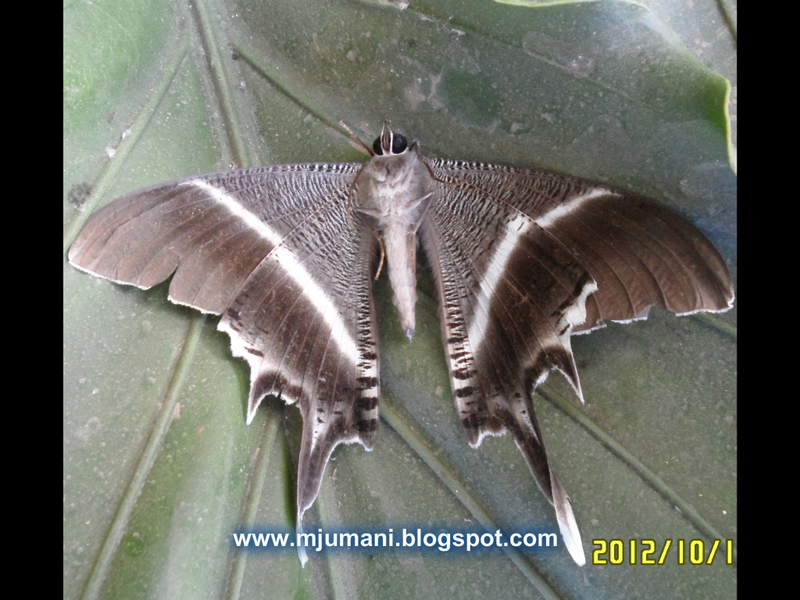 And this one is brown Butterfly is very cute but when I found, it already dead.